ATLANTA, Sept. 1, 2015 /PRNewswire/ — Today DentalPost, the dental industry’s premier online and mobile job board, announces its expansion into Canada offering data driven innovations for dental professionals looking to make connections and create teams that excel. This marks the brand’s first international product with additional market launches planned in the coming months. 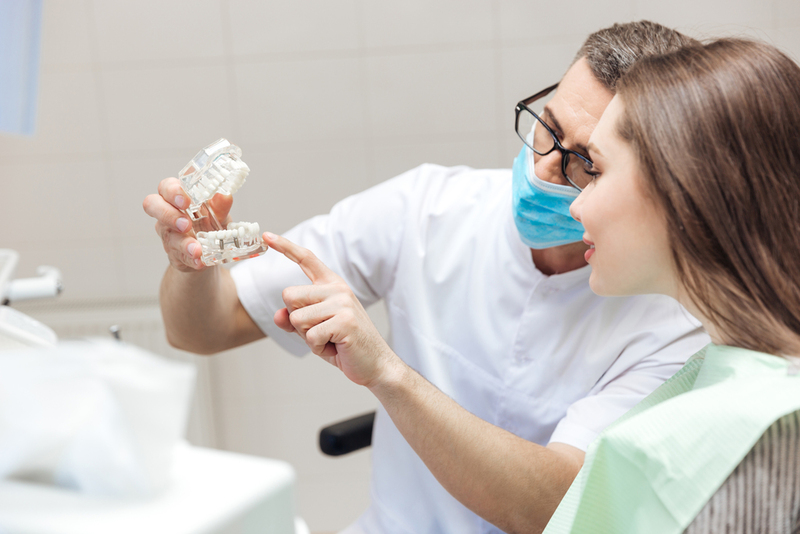 The Canadian expansion was prompted by an influx of requests from Canadian dental professionals as the company expanded rapidly and gained exposure throughout the United States. In addition to being a traditional online job website, DentalPost provides a community for dental professionals to better understand their working style and the type of position that would be the best fit through personal assessment tools – DiSC, values, work culture, and skills assessments. Dental employers have the ability to post jobs, search resumes, and even hire directly from the website. Based in Atlanta, DentalPost is the dental industry’s premier online and mobile job board. 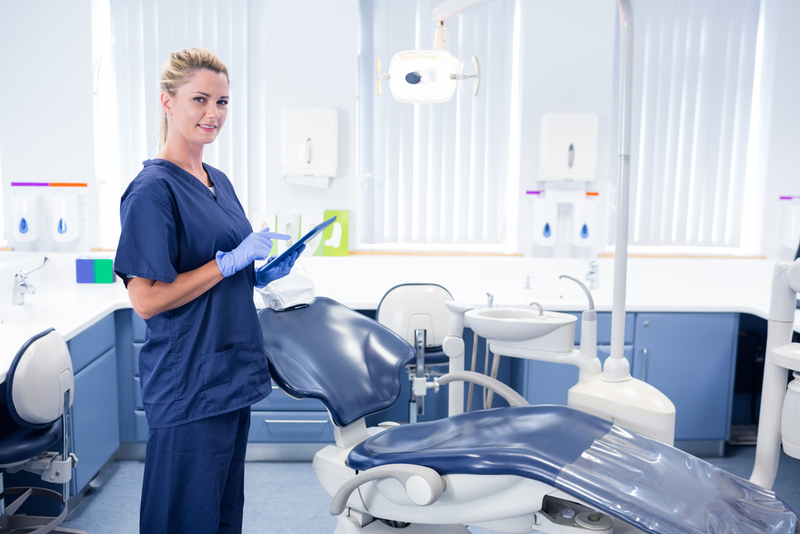 With more than 550,000 registered job seekers and 29,000 registered employers nationwide, DentalPost connects dental professionals with dental offices to help create dental teams that excel. DentalPost leads the industry in metric-based career matching including personality tests as well as values, skills and work culture assessments to assist in selecting the best match for each position. For further information on DentalPost, download the app on Android and iOS or visit www.dentalpost.net.